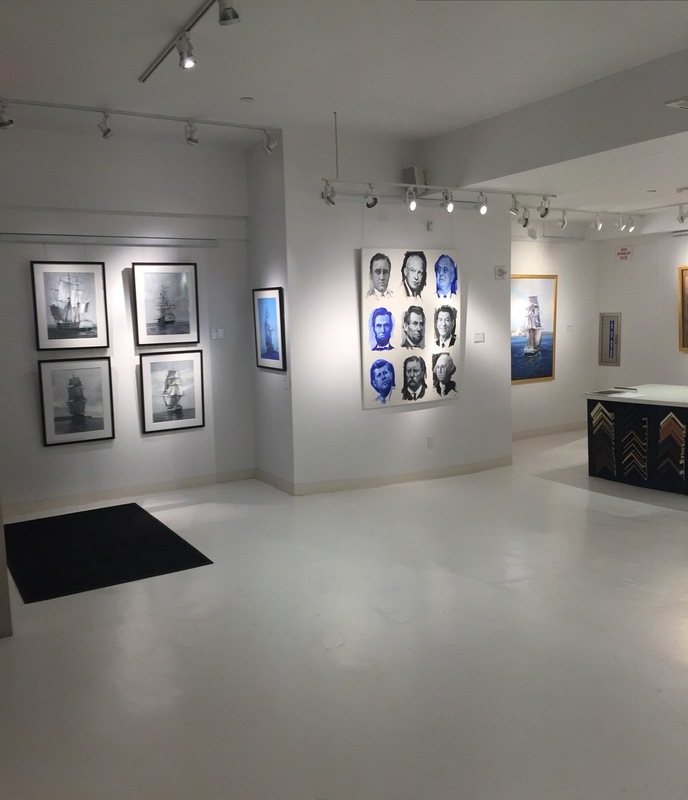 Exhibition to celebrate the arrival of the "L'Hermione", the ship which Marquis de Lafayette sailed in 1780 to help win the American Revolution. A full replica of this ship was created and sailed in the summer of 2015. 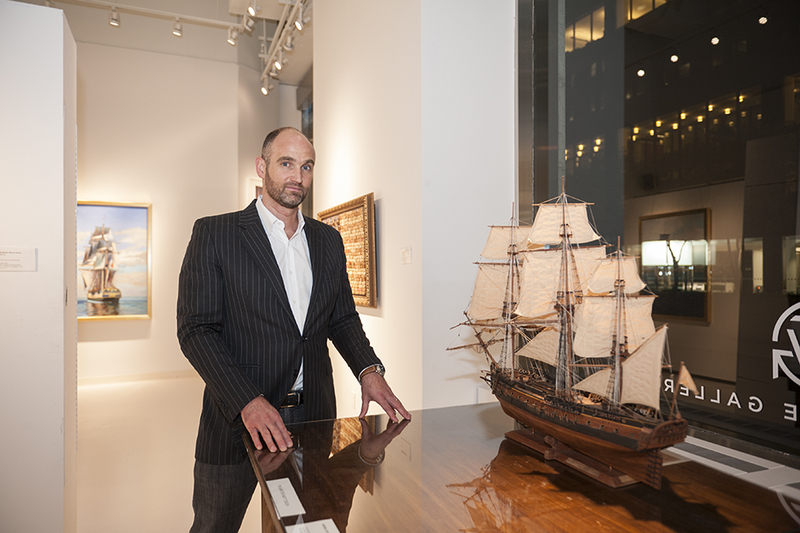 Paintings of the ship by French artist Laurent Dareau and nautical artifacts were on display, on loan from the New York City's Consul General of France.